This one is a combo regular/jean jacket. The front is standard with the verso having a special B.B. 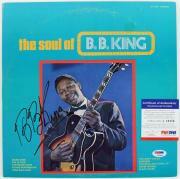 King â King of the Blues Worldwide logo. The inside collar tagging indicates it was made by SAS INC. and is a [size] S. Of note, the sleeve has some staining. 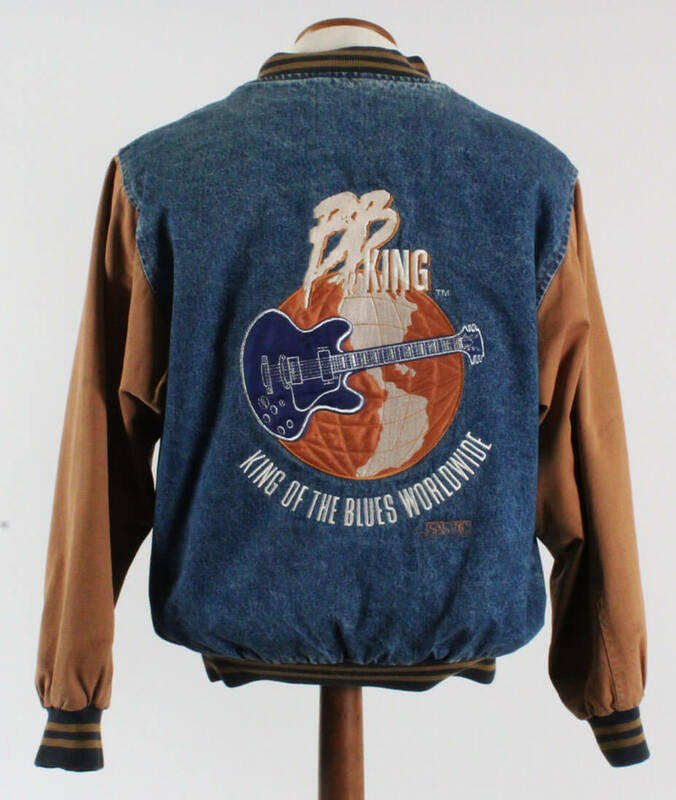 Overall, an incredible piece to ownÂ as King cemented himself as a music legend and owning this concert tour jacket is a grand tribute.